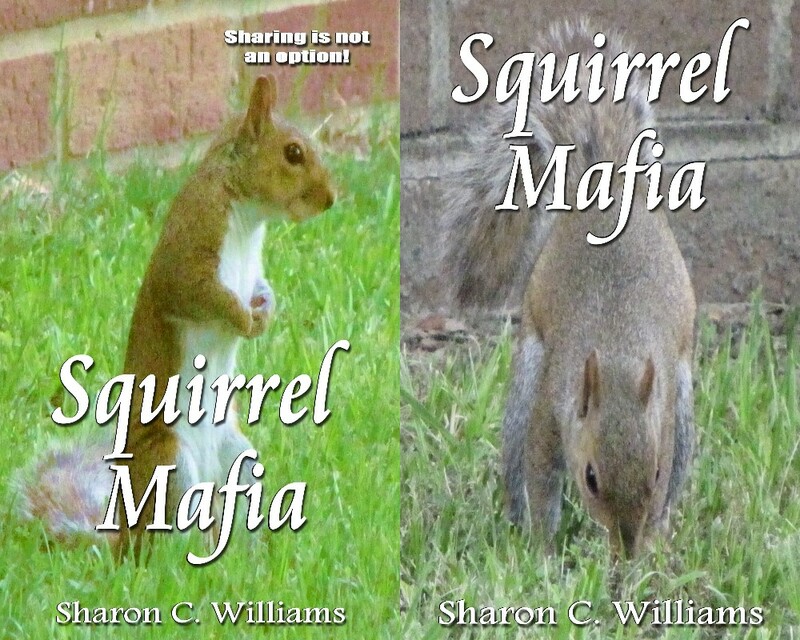 Squirrel Mafia is about to be release. It took a little longer due to the fact I changed the pictures that will be placed in the book. My amazing editor worked up a new cover for me to check out. Here’s the thing though. I need people to tell me which one they like better. So if you have a moment can you leave in the comments which one you like, the first or second? Also if there are any suggestions feel free to include those as well.